The most spectacular marathon will reach this year the 25th Edition. Still not registered ? If you sign up by the end of January, you can still do it at a reduced price. 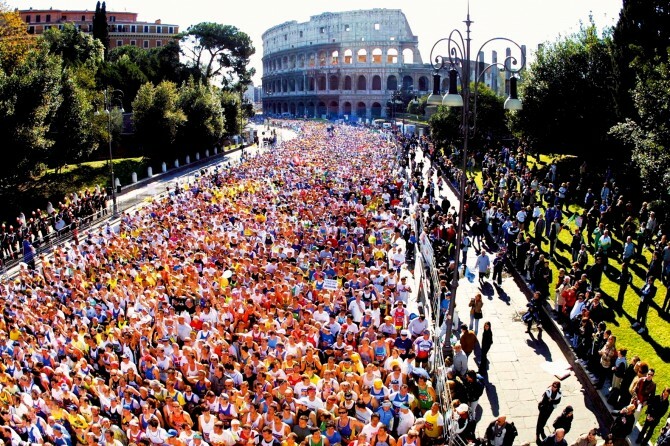 It will take place March 21, 2010 at 9.00am where the race will start at Via dei Fori Imperiali, under the shadow of the Colisseum. For those who would like to live a great day this marathon is a not-to-be-missed event. 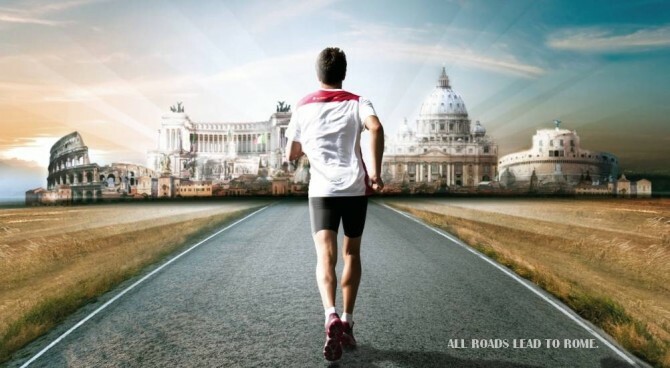 Even if you are not the sport type, there will be a parallel event, the “Roma Run”, a non-competitive 4 Km run for those who want to be part of the celebration but are not trained marathonists. You can also be the protagonist by participating and obviously having the chance of winning this incredible race . Here at Yes Hotel and Hotel Des Artistes we will have many people from all over the world participating, join us to make your dream a reality! Recommended changes or any requests and / or additions to the rankings will be accepted by 25.03.2010 and should be sent to the e-mail info@tds-live.com. Thereafter, standings will be final.